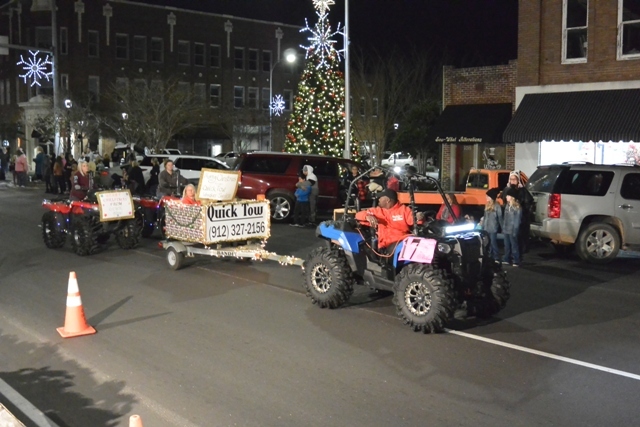 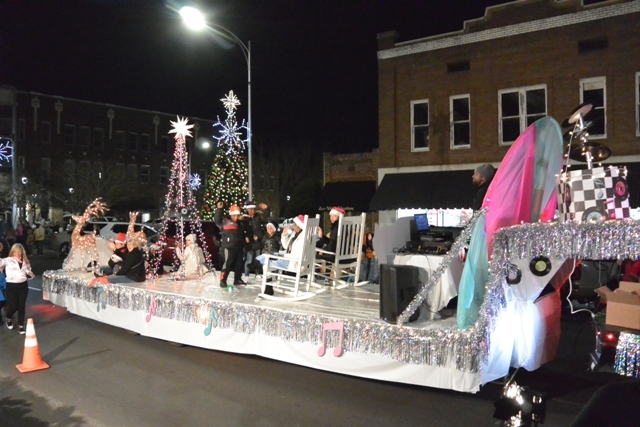 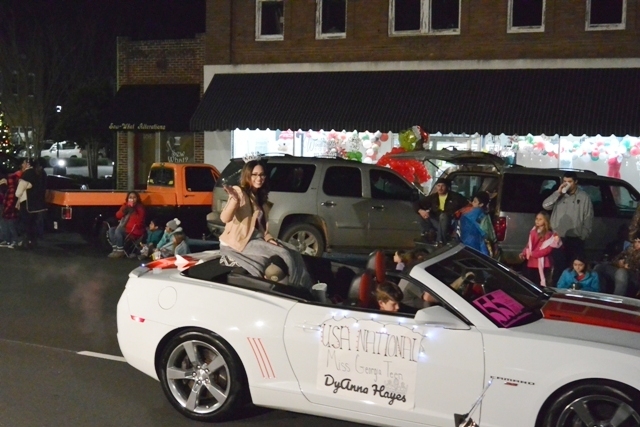 Special thanks to parade sponsors (Douglas-Coffee County Chamber of Commerce, Coffee County Commission, & City of Douglas), parade judges, Prince Auto, Mike's Golf Carts, W&W Video Productions, Sunbelt Greenhouses, Vickers Music, South Georgia State College, 2018 entries, and everyone who came out to support this traditional community parade. 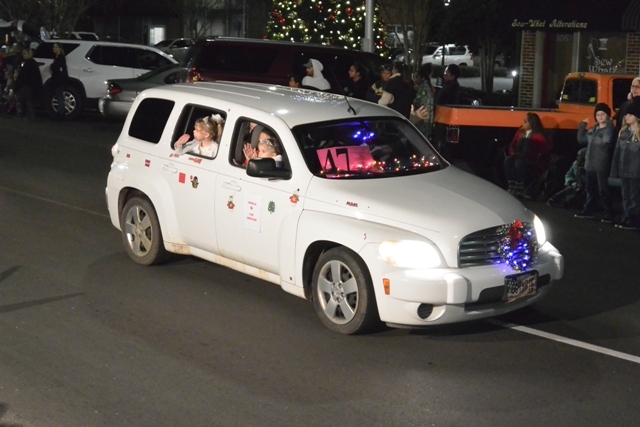 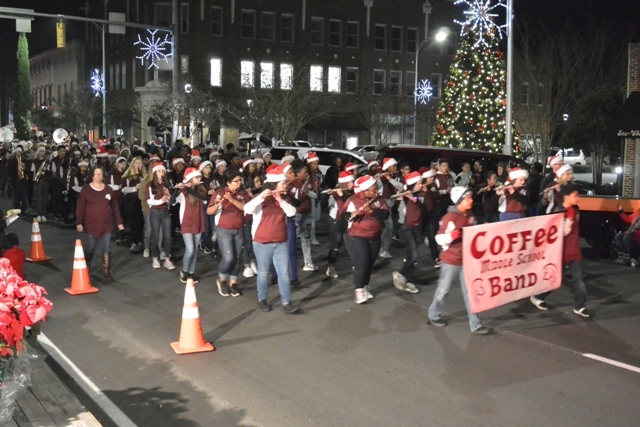 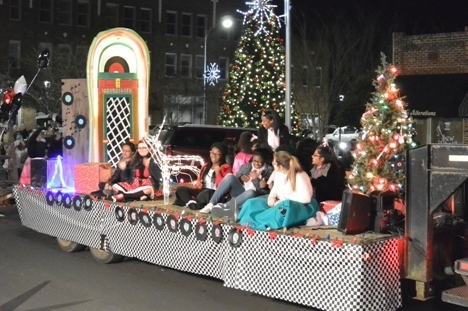 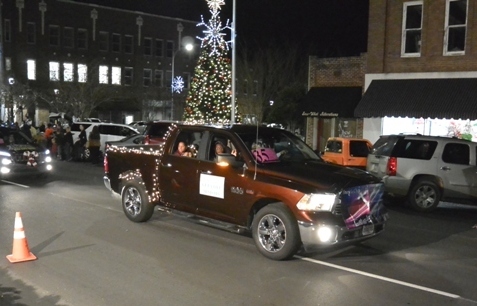 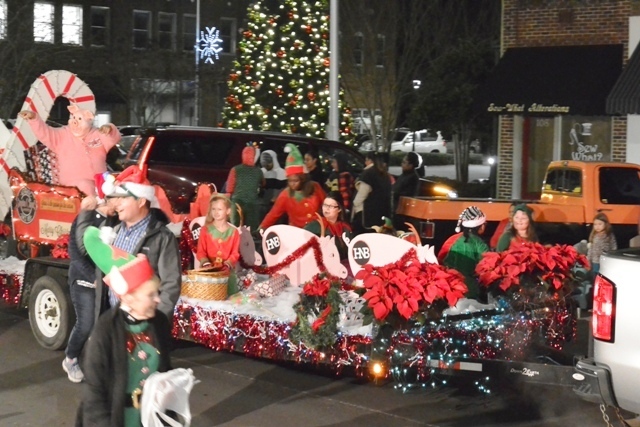 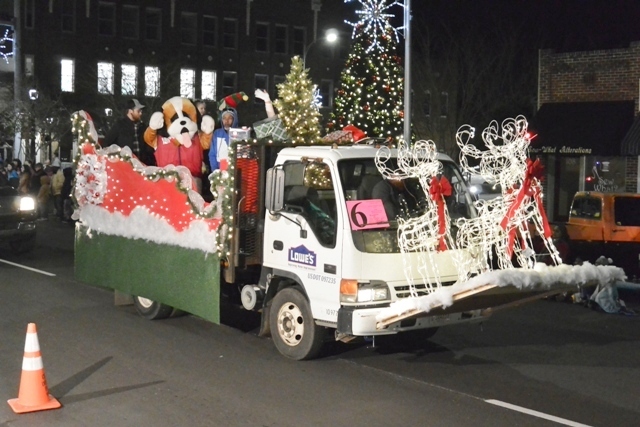 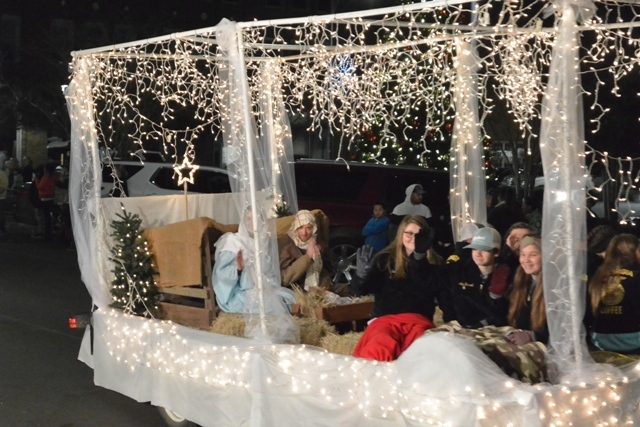 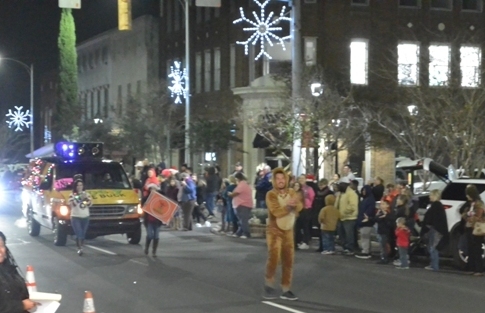 Next year’s parade will be on Saturday, December 7, 2019 at 6pm. 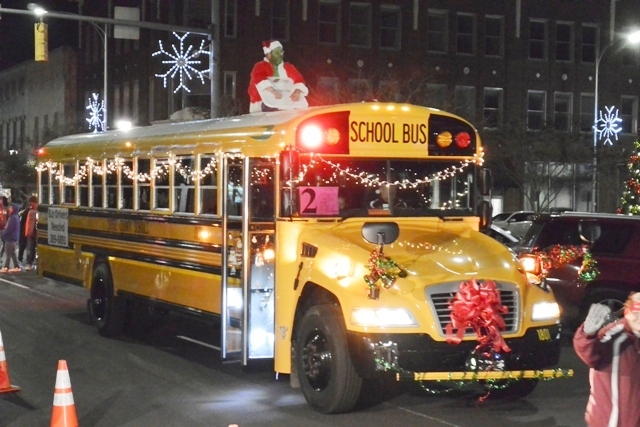 The theme will be announced at a later date. 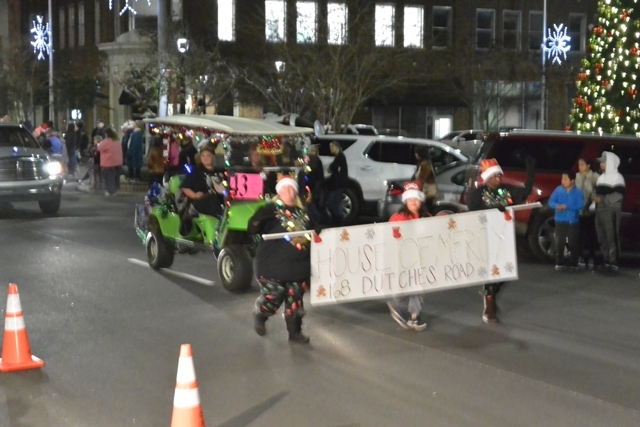 For more photos of the parade, like our City of Douglas Facebook page at https://www.facebook.com/CityofDouglasGAGovernment.